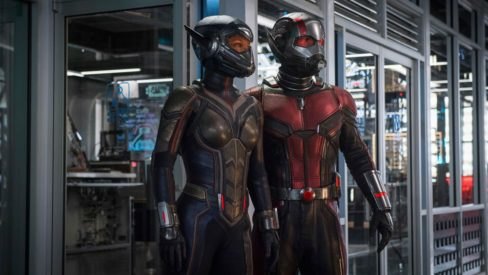 Ant-Man is back in theaters and he has a new partner – The Wasp! Now is your chance to win tickets to watch the next chapter of the Marvel Cinematic Universe unfold! Don’t fret, you won’t have to pull off an insane heist for your chance to see this movie, we have tickets to see Ant-Man and The Wasp right here in New York City on July 2nd! Entering is as easy as snapping your fingers, all you have to do is click the link below! So what are you waiting for? Stop reading and start clicking!